Other names: Dwarf cherry, ground cherry, steppe cherry. 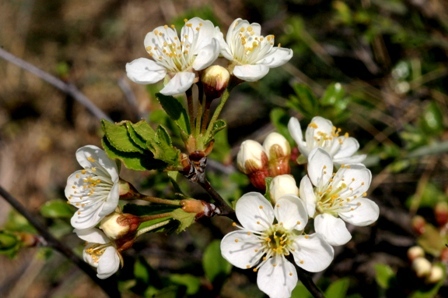 Mongolian cherry is native to Ciscaucasia or western Siberia. It is a one of the most winter hardy plants. It is aldo xerophtic in nature. This fruit has, however, spread with time to several European countries. 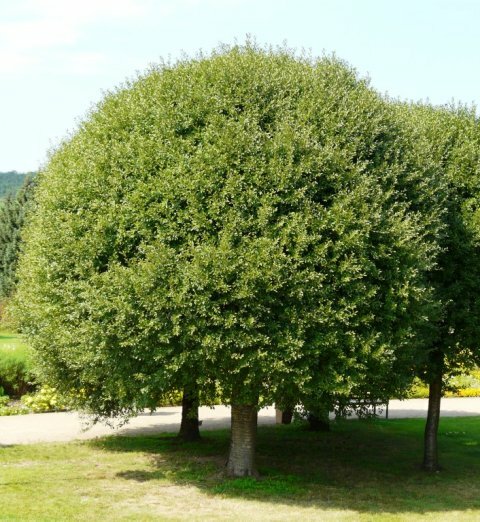 A spreading bush, 60 – 120 cm high with slender glabrous branchletsbark dark brown with lenticels. Leaves varying from obo-vate to oblanceolate and lanceolate, 12 mm by 6 mm, apex acuminate or sometimes almost obtuse, closely serrulate, thickish, shining above, the petiole short. Fruit small, globular, purple-red, very sour. Fruit light to dark red, globose to pyriform, about 8-25 mm in diameter, ripening in August. The taste is sour-sweet, or tart. 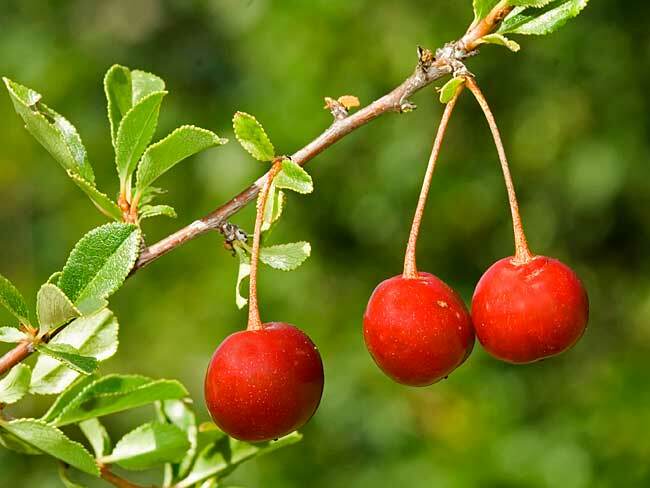 As a sour tasting cherry, the fruit is used in cooking, and for jams and jellies. 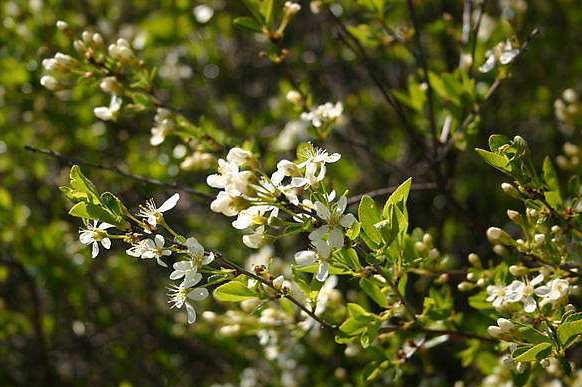 The plant requires full sun; that is, it is a steppe rather than a forest plant, although it does form thickets at the edges of open forest. Multiplication is mostly by seed. But at times it is also grafted on Prunus avium to get a round plant.